Do you need a boating licence in the UK? Well it all depends where you are using your boat and what kind of boating you are doing. 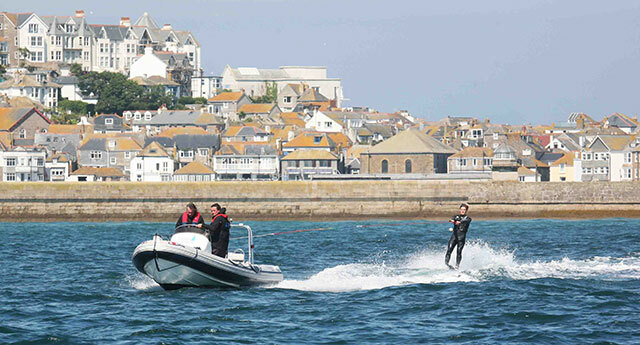 Do I need a licence to go boating in the UK? The simple answer is that unlike a car, where you need a driving licence, there isn't a "boating licence" as such for those boating for the purposes of private pleasure. There are many circumstances where you don't need any formal qualifications as such, although obviously training is essential in order to ensure you know enough to be safe. There are also a variety of particular permits or licences you need in certain waterways or circumstances. Read on to find out more about these requirement or click on the links below to find out more. 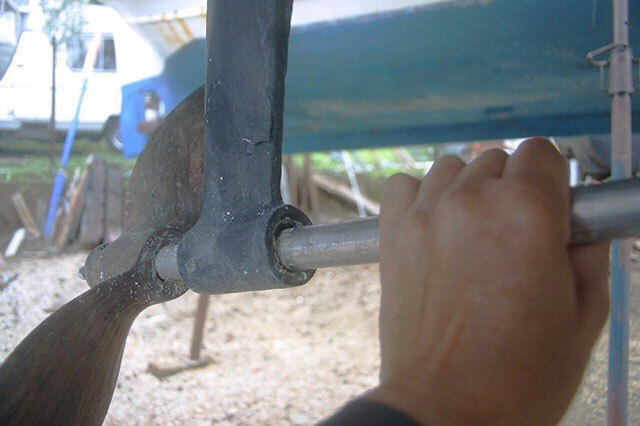 Requirements for private pleasure craft. Recommended safety equipment and training. 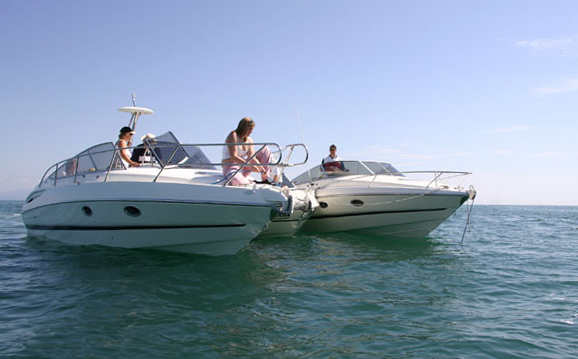 We’re very lucky in the UK that a minimal amount of formal boating licencing, qualifications and other legal requirements are needed in order to operate a private pleasure craft. Much of this is due to the RYA, the national governing body for boating, which has successfully promoted a strong “educate not legislate” line to the UK government, including the Maritime and Coastguard Agency, since at least the 1970s. The organisation is responsible for overseeing a wide range of training courses covering everything from taking your first steps afloat to becoming a professional skipper. Nevertheless, there are a number of requirements that must be met, particularly if your boat is kept on inland waterways. Boats of all descriptions used on inland waterways need a license from the Canal and River Trust, Environment Agency or Scottish Canals. 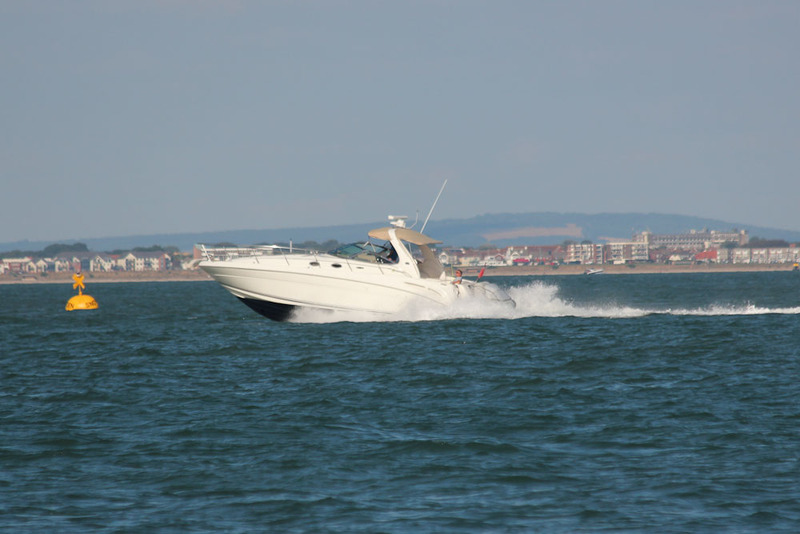 First it’s important to define what constitutes a private pleasure boat in UK law – the regulations that apply if your boat is used in any kind of a commercial capacity are much more onerous. In brief, it must be used only for the sport or pleasure of the owner or the immediate family or friends of the owner. Other than a contribution to direct expenses on each specific voyage or excursion no money should change hands. If anyone is employed on board then you automatically have a duty of care towards that person. Vessels over 45ft (13.7m), even if only used as private pleasure boats, are defined as Class Vll vessels in the Merchant Shipping Regulations. They are required to have a minimum level of fire fighting and life saving equipment. There are minimal requirements for UK flagged private pleasure boats of all descriptions in British coastal waters, providing they are less than 13.7m in length. All vessels, including private pleasure boats, equipped with VHF or longer range radio transceivers must have a Ship Radio Licence. This includes hand held VHFs, satellite communication equipment, radar, emergency position indicating radio beacons (EPIRBs) and search and rescue transponders (SARTs). These are issued free by Ofcom and last for 10 years, or until the holder changes address. In addition, anyone operating a marine VHF radio (or a longer range Medium Frequency or High Frequency set) must themselves be qualified, or at least operate the equipment under the direct guidance of someone who is. 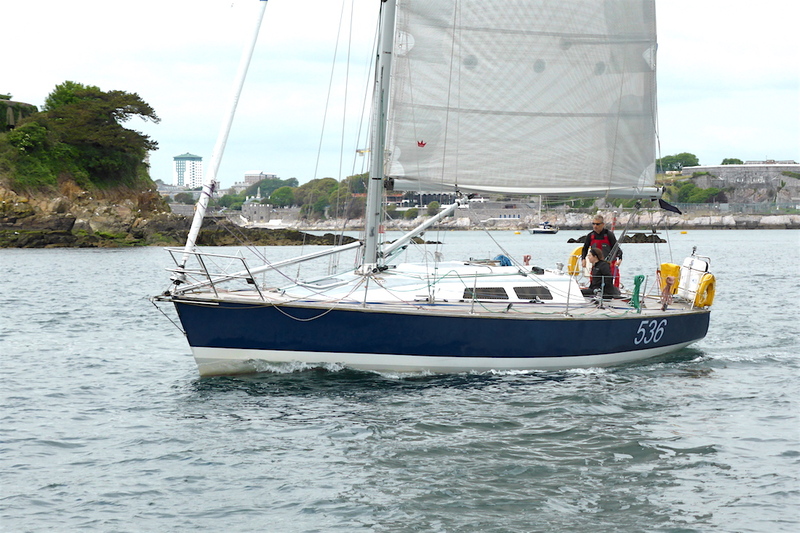 The key course for this is the RYA’s Short Range Marine Radio Course. The 10-hour syllabus covers everything you need to know to understand the correct procedures in wide range of situations, including distress working and can be completed online. There’s then a short practical and written test that must be completed before you can be issued with the licence. The course costs from around £70 and the exam and licence £60. Similar courses are available for longer range radio communications, aimed at those who plan to sail across oceans. See the RYA for details. Passage planning, taking into account all potential dangers, weather forecasts, tidal predictions, the competence of the crew and so on. See the table of international life-saving signals. Solas also sets out the obligations that require all vessels to respond to distress messages, and the prohibition of misuse of distress signals. In addition, on the high seas, or any waterway directly connected to the high seas, you are required to adhere to the International Regulations for the Prevention of Collisions at Sea. 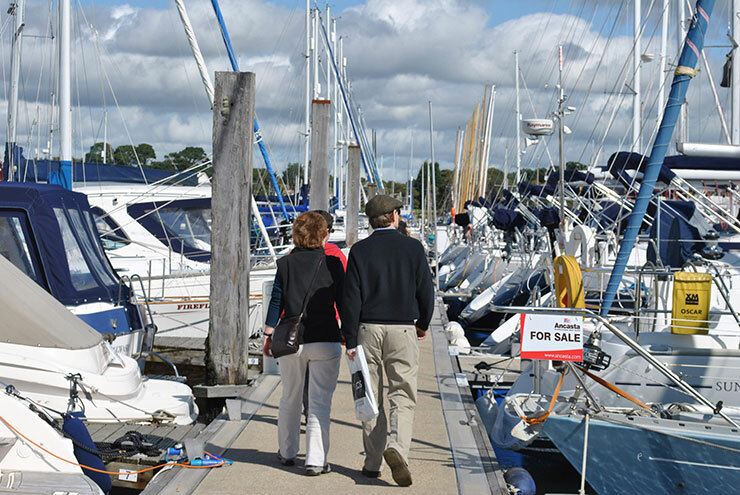 While there is no national legislation that compels boat owners to have insurance, almost every harbour, marina, sailing club or other mooring provider, along with the Canal and River Trust, requires a minimum of third party cover. This is therefore a de facto requirement for all boat owners and such policies can be easily obtained for less than £100 per year. 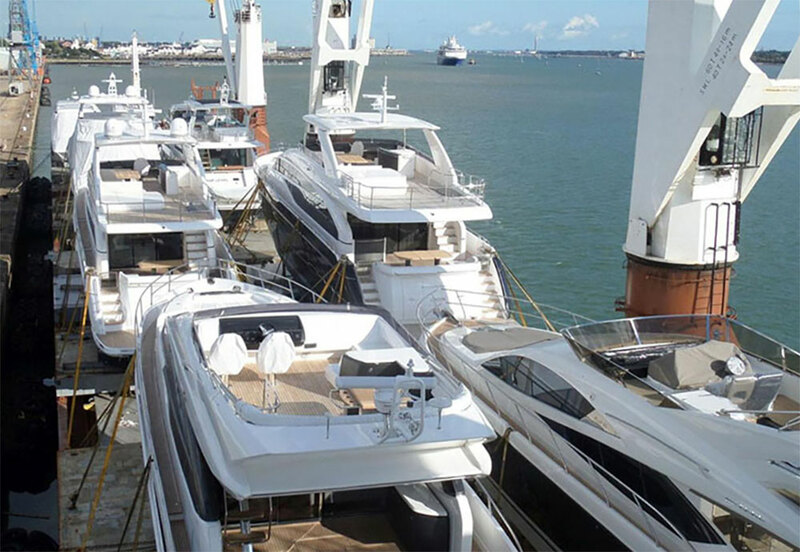 Private pleasure boats of more than 13.7m in length have more onerous requirements in terms of the lifesaving and firefighting equipment they must carry. If you use a boat on a canal or river then you will need a licence for the vessel from the Canal and River Trust or the Environment Agency, depending on which waterways you want to navigate. These are available for periods of 30 days, three months, six months or 12 months. To be eligible the boat must have a Boat Safety Certificate and insurance to cover a minimum of £1,000,000 of third party liability. Find out more . As an indication of pricing in 2017 an annual licence for a 40ft (12m) boat cost £418 for rivers only, or £697 for canals and rivers. The Gold Standard licence including the Environmental Agency licence for use on the rivers for which it is responsible cost from £880. A similar requirement exists on the Norfolk Broads, which the Broads Authority describes as a “toll.” These are available for either short durations of less than 28 days or for a 12-month period. Inland waterways in Scotland are regulated by Scottish Canals. Some other waterways or harbours require you to pay harbour dues to use the water in that area - check locally in the area where you are looking to use your craft. If you keep or use your boat on inland waterways – ie canals or rivers operated by the Canal and River Trust, or the Norfolk Broads – then a Boat Safety Scheme Certificate is needed. The certificate must be renewed every four years. 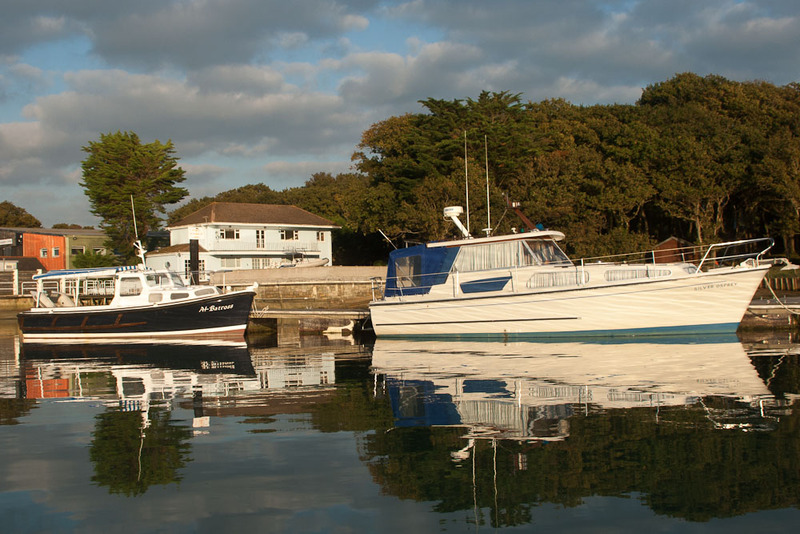 The scheme has been in operation for more than two decades, so most boats used on inland waters should broadly comply, but as with the MOT for motor vehicles, there may be specific issues that need to be addressed before a new certificate can be issued. There are exemptions for very small craft such as rowing dinghies, canoes and open outboard powered craft. 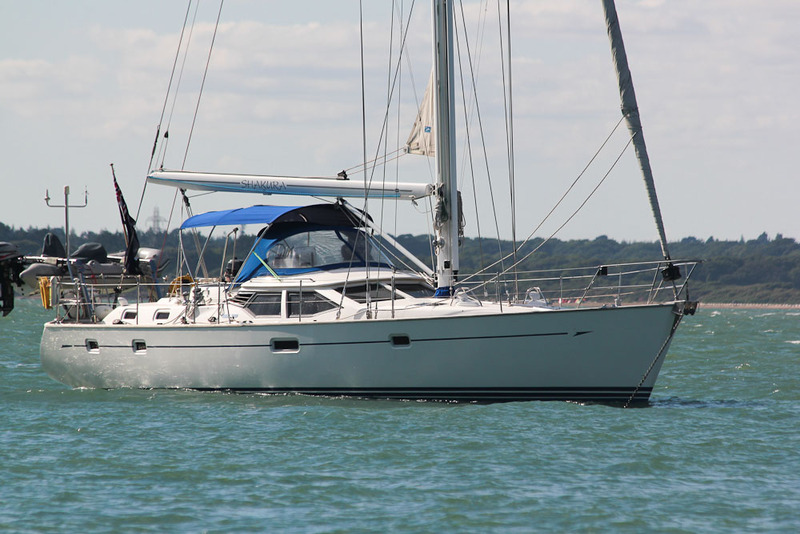 If you take your boat beyond UK territorial waters and to another country – whether sailing it there under its own steam or towing it onto a ferry behind your car – there is further documentation that you’ll be expected to carry. The most important of these is a registration document for the boat. The Small Ship’s Register was created to make this an easy process – the process can be completed online and costs around £25 every five years. You are also likely to be expected to have a certificate of competence that demonstrates you are qualified to skipper your boat. This also applies in most other countries in which you might want to charter a boat for holiday sailing. 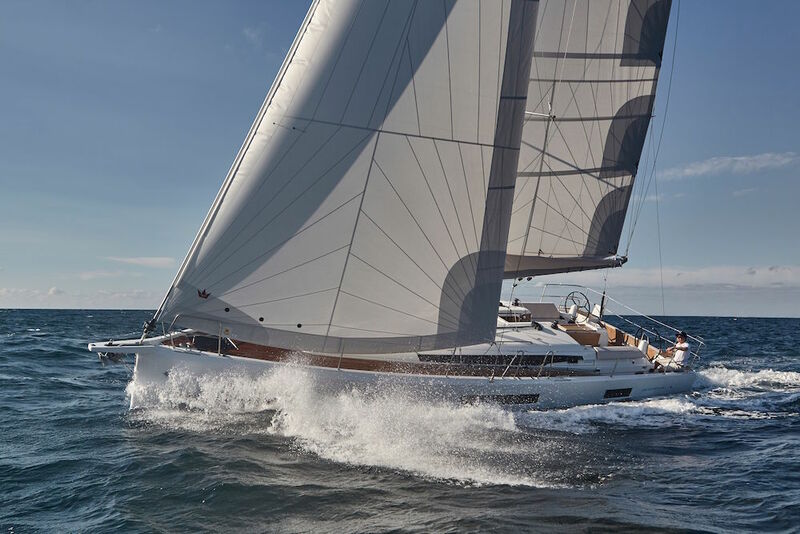 The key document is the International Certificate of Competence (ICC), which is issued by the RYA. If you hold an RYA Day Skipper practical course completion certificate or higher then you are automatically qualified and can apply for the certificate. Otherwise, a short two or three hour on water assessment is needed. If you plan to venture onto European Inland waterways you’ll need a CEVNI endorsement for the ICC to show you understand the signals and regulations in use. This article isn’t intended as a guide to everything you need to do to follow best practice – it’s simply a starting point that will help keep you on the right side of authorities and save unnecessary hassle and potential fines or other sanctions. For instance, failure to hold a valid Ship Radio licence is a criminal offence for which Ofcom's enforcement team can impose on-the-spot fines. The maximum penalty on conviction is a £5,000 fine and/or a six month prison sentence. There’s plenty more that you ought to do, from carrying lifejackets, a compass, anchor(s), means of communication and distress alerting, charts and so on. These are the RYA’s recommendations, based on different distances of operation from the nearest safe haven. Proper training is essential to ensure you are safe afloat. 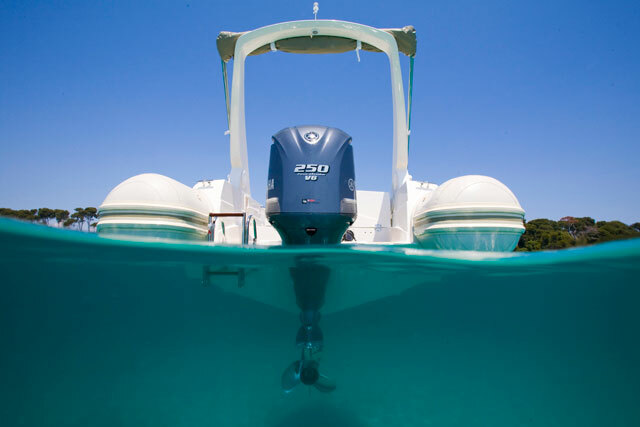 Read more about the particular courses and training which will help equip you with the necessary knowledge, read our articles on powerboat training and sailing training courses in the UK.